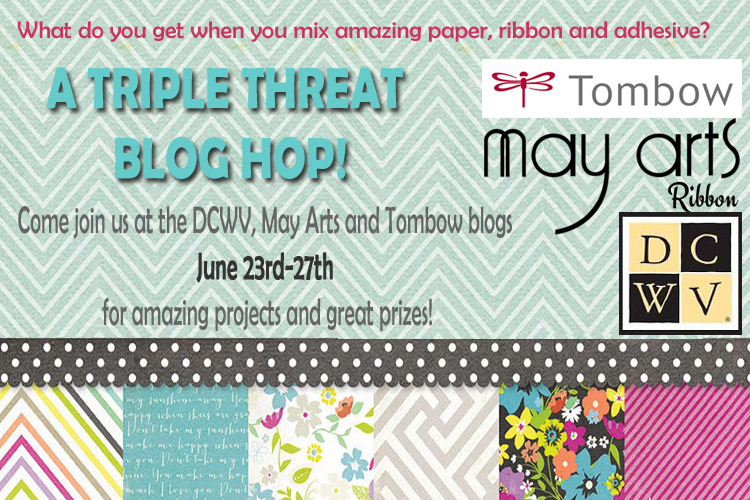 I am so very excited to be participating in this Triple Threat Blog Hop featuring May Arts Ribbon, Tombow Adhesives and DCWV paper! 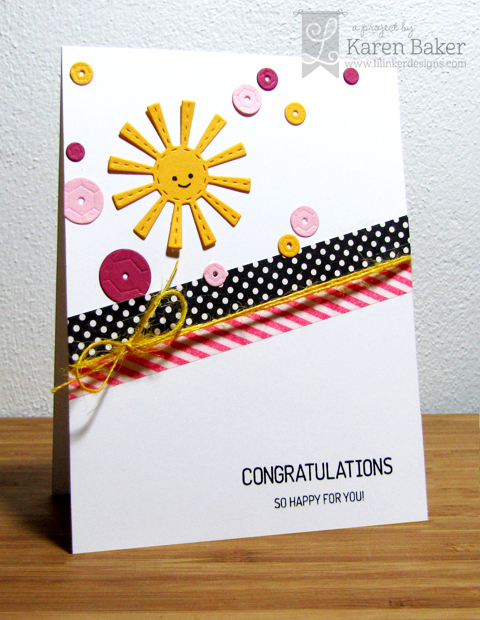 I swear that May Arts Ribbon, DCWV paper and Tombow Adhesives are a perfect trifecta. 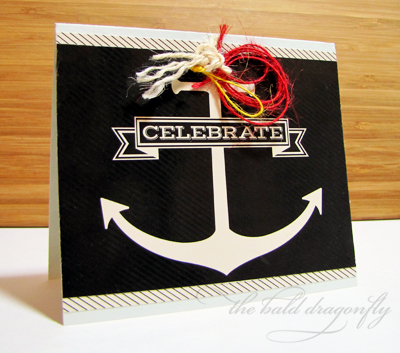 I created a Nautical Card Set with DCWV's Hey Sailor Stack, various textures and shades of May Arts Ribbon knotted together and all kept secure with the amazing Tombow Adhesive Tabs and glue. 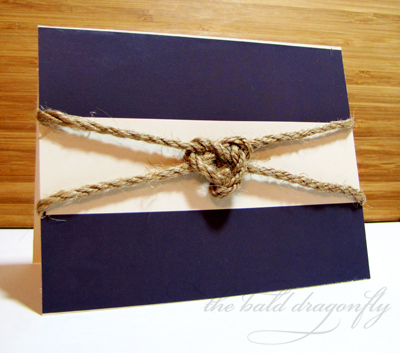 I really had fun discovering some different sailor knots, and especially liked the fact that my older son helped me out. May Arts has teamed up with two fabulous companies: Art Anthology and Basically Bare and we are coming your way with a week long hop full of inspiration! 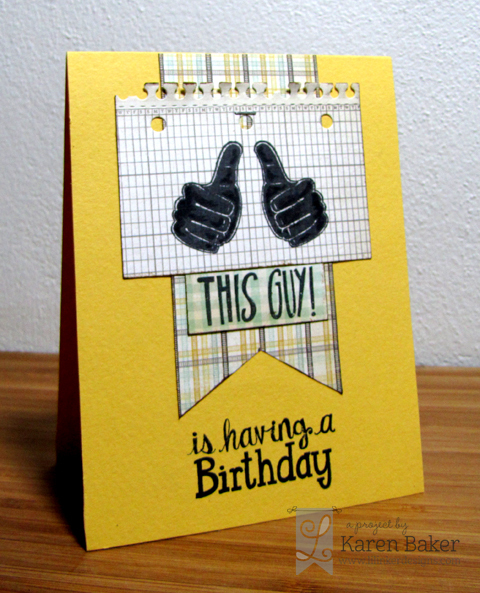 I have a clean and simple card today, my favorite kind to make1 I started with the cool, old fashioned bare chipboard key from Basically Bare then added Art Anthology's Lava Dimensional Medium, which is a perfect combination! 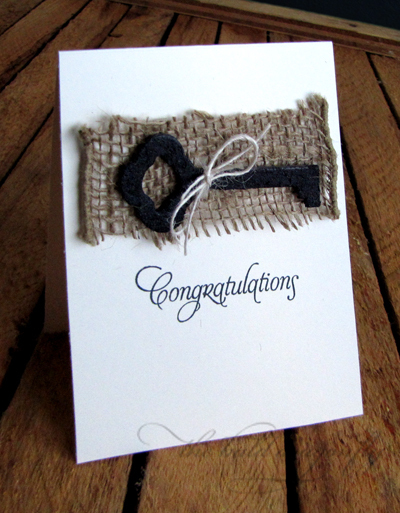 Once the key dried, I tied May Art's Burlap String in Ivory (SM-09) around the key in a bow and adhered behind the key a strip of May Art's 4" Wired Burlap in Natural (398-4-02) I then adhered this piece to a card base stamped with a sentiment and will be sending it over to my cousin who just bought a new home! 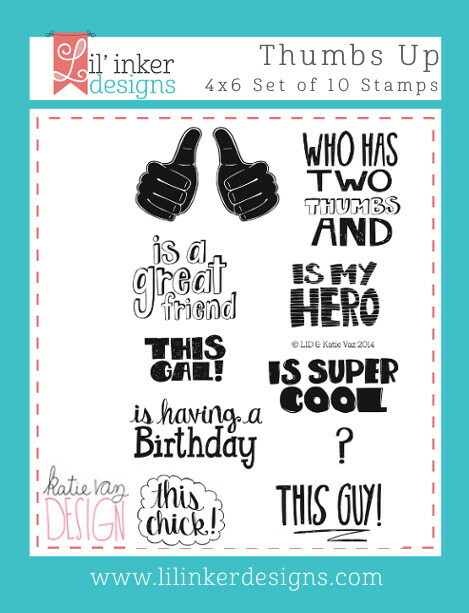 I really love the mixings of the products from these three companies, it is a match made in heaven! I hope you find yourself inspired too. Here's the line up. Please stop by the May Arts Blog for prize details and more information! 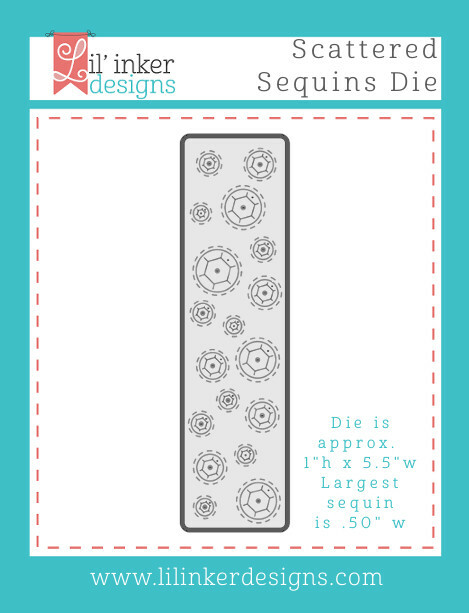 I saved my favorite project for last! 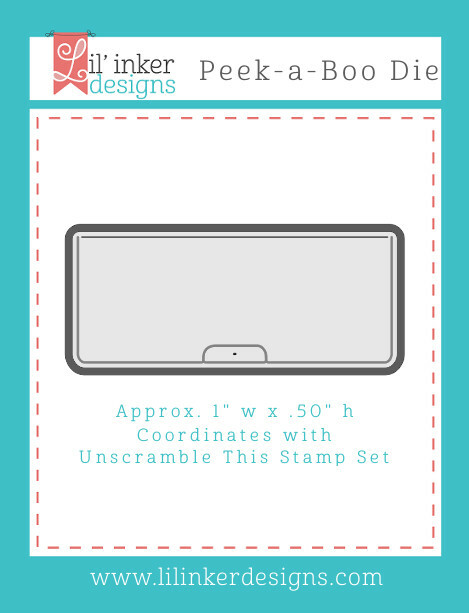 I had this idea a while back to produce this Peek-a-Boo Interactive Die, and it is finally here! 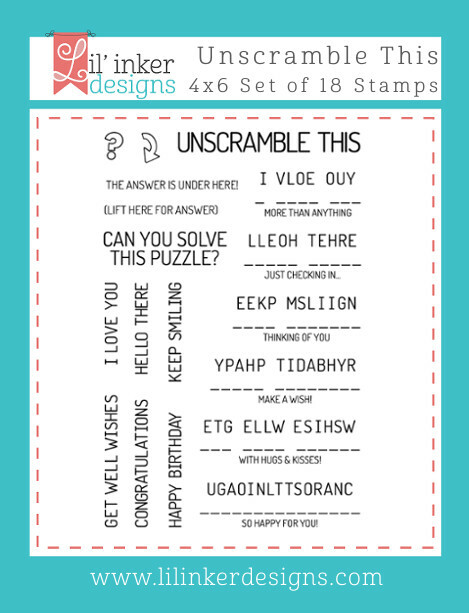 To compliment the die, I designed Unscramble This, which also could be used alone as well. 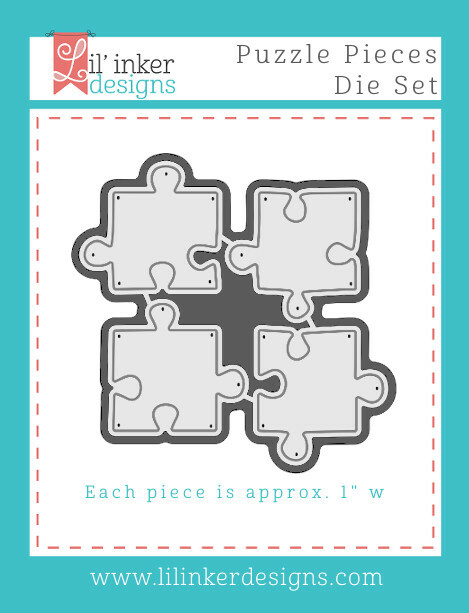 I first cut out out a pale yellow cardstock panel with the LID Exclusive Stitched Mats: Rectangles and then created the lifting panel with the Peek-A-Boo Die. 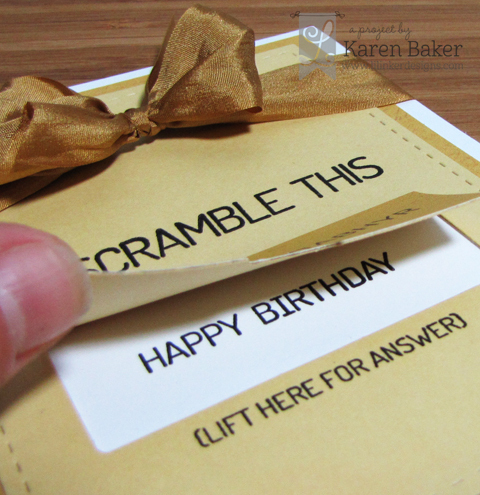 I then created a border with the darker yellow cardstock, also cutting a lifting panel with the die. 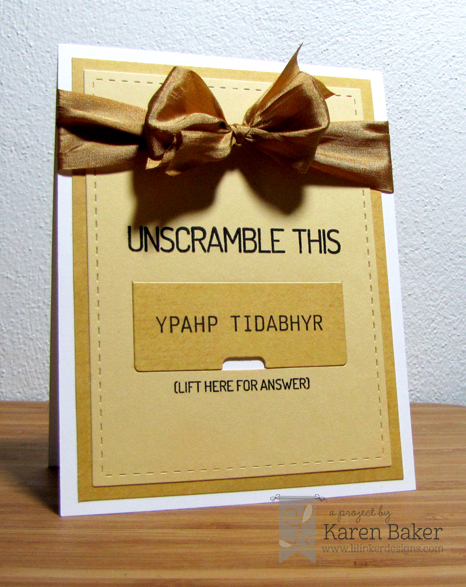 I stamped the "answer" on the white cardstock base and then stamped the "question" on the pale yellow panel. Pretty cool, don't you think? 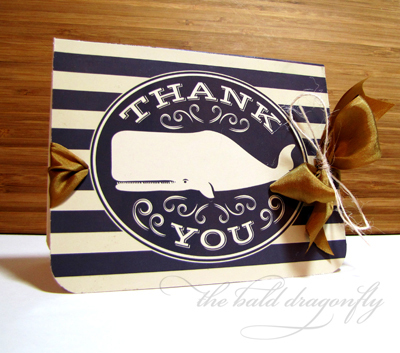 I finished the card with a big, May Arts Silk bow. I seriously really loved all the products from this release, but then again, I love everything LID! I hope you enjoyed the release and hop too! 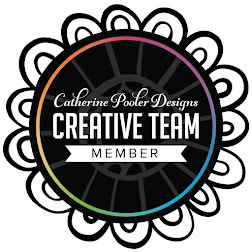 We are saying farewell to Suzanne and welcoming new designers! 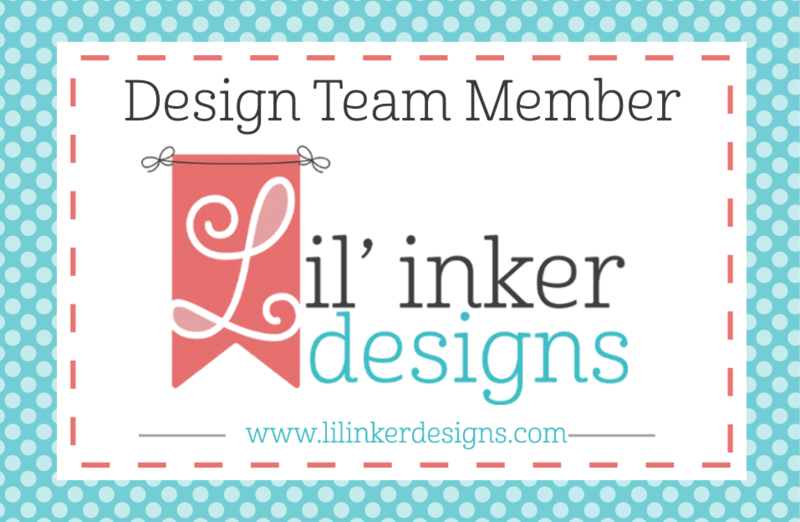 Welcome to Day Two of the Lil' Inker Designs June Release! I hoped you enjoyed seeing all the pretty projects from the team yesterday! You should have arrived from Jen's Blog if you are following the Release Hop! I have two projects to show you today! 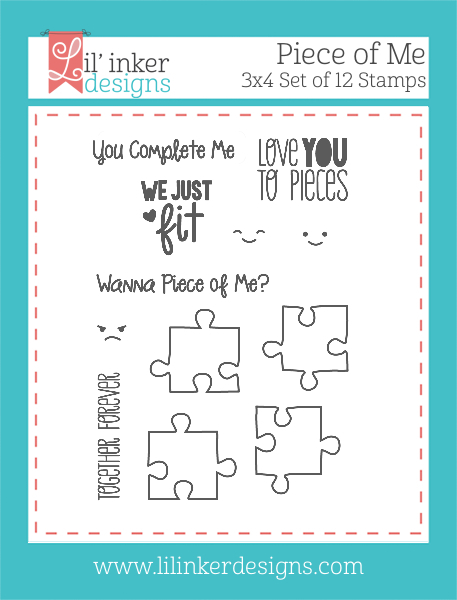 My first project features the coordinating Pieces of Me Stamp Set and Puzzle Pieces Die Set. Love the options with these two-use them together or stand alone. 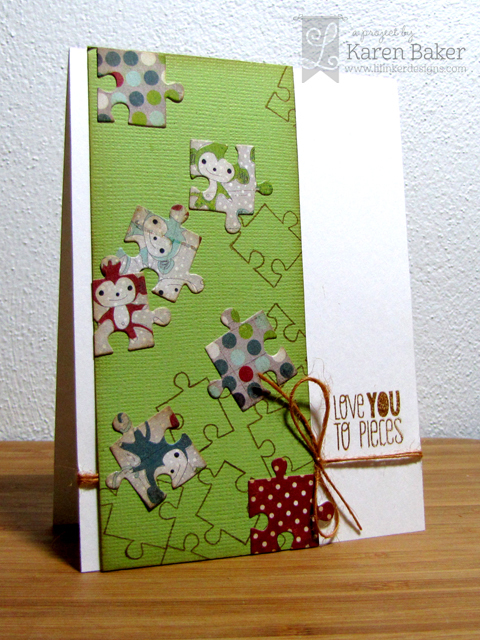 I stamped a few of the puzzle pieces onto green cardstock then highlighted the panel with a few die cut puzzle pieces. 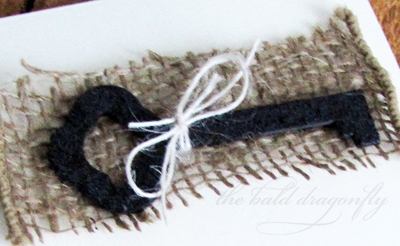 I finished the card with a stamped sentiment from Pieces of Me and a simple bow of May Arts Burlap String. Woohoo! 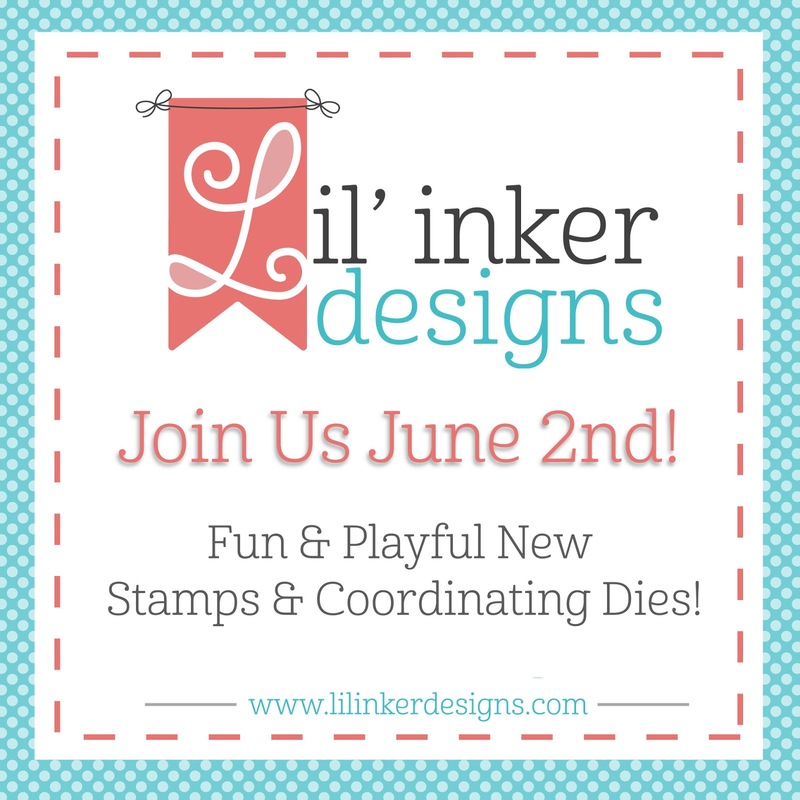 It's Day One of the Lil' Inker Designs June Release. As usual, we have a fabulous hop for you. You should have arrived from Jen's Blog!